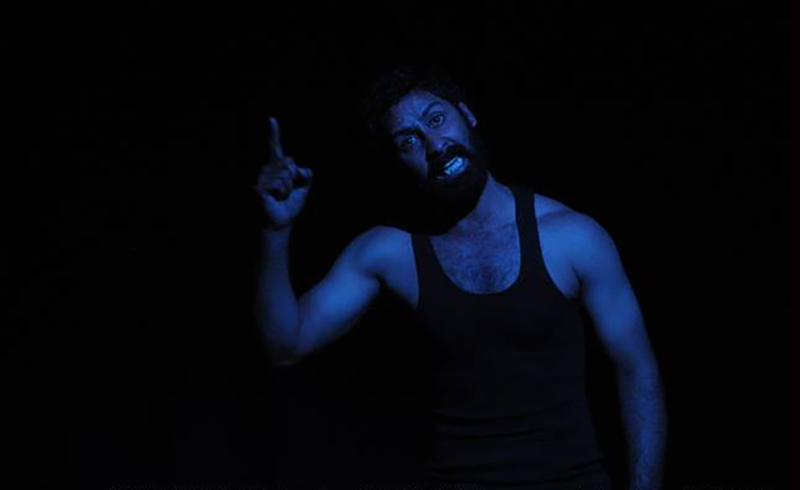 This is a play improvised from the reading of a Punjabi play Mayajaal by Davinder Singh Gill. 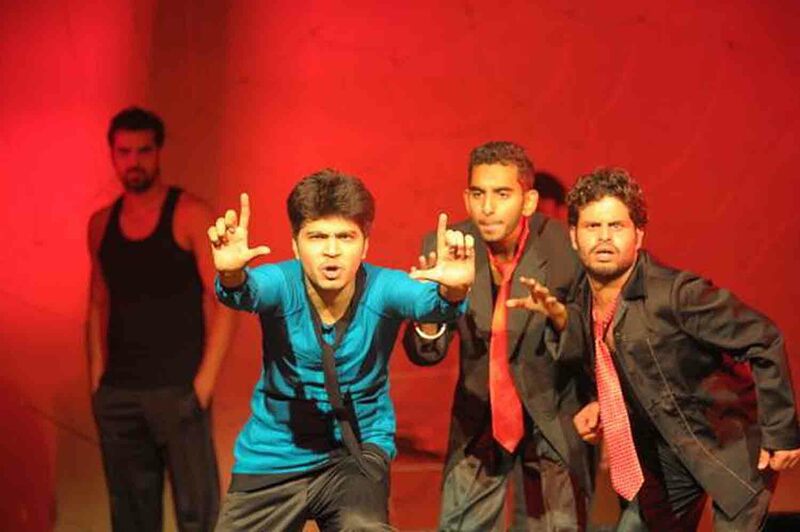 It shows a theatre group working on the production of a new play. 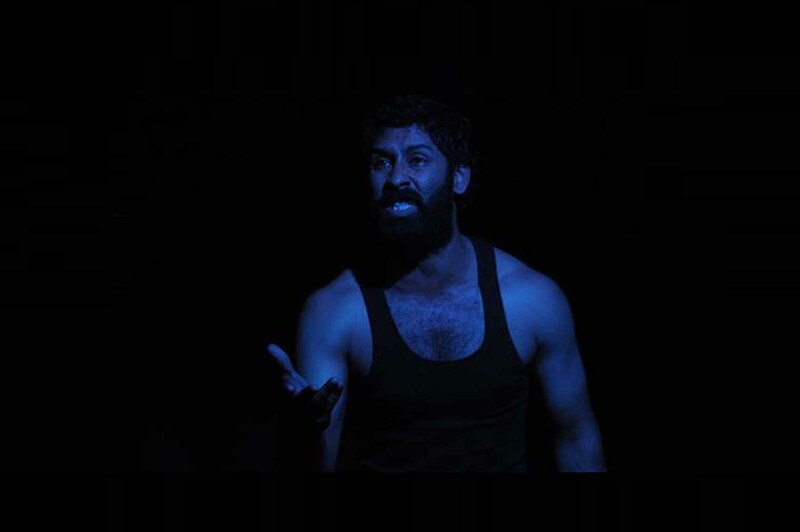 Vishesh, a city based actor, struggles with the script as he is unable to relate to the problems of Natha Singh, the village based protagonist of Mayajaal. 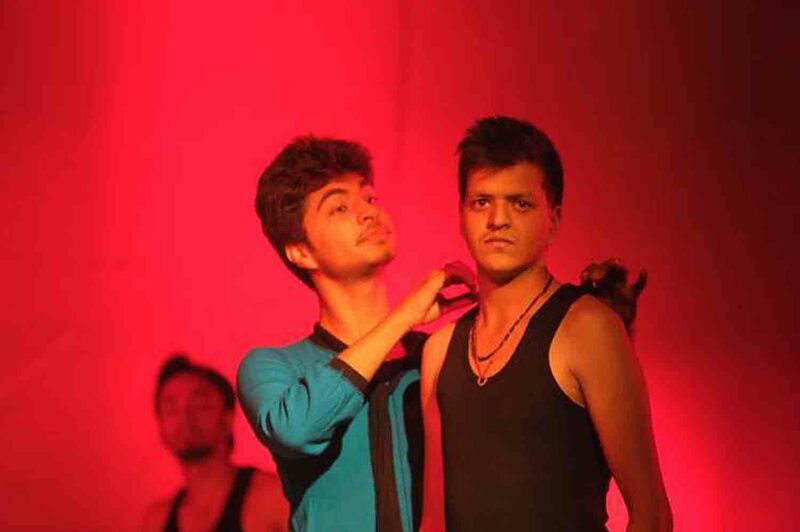 While Vishesh grapples with the script, he goes into a kind of trance where he begins to see his own past life and the story of Natha Singh side by side. His personal struggles and his own situations, though entirely different from those faced by a farmer in debt, bring him to understand how and why a farmer chooses to end his life suffocated by the ever tightening grasp of the web that a corrupt and negative system has spun around him. But as the actor comes out of the excruciating mental experience he also questions the farmer's choice of ending his life. 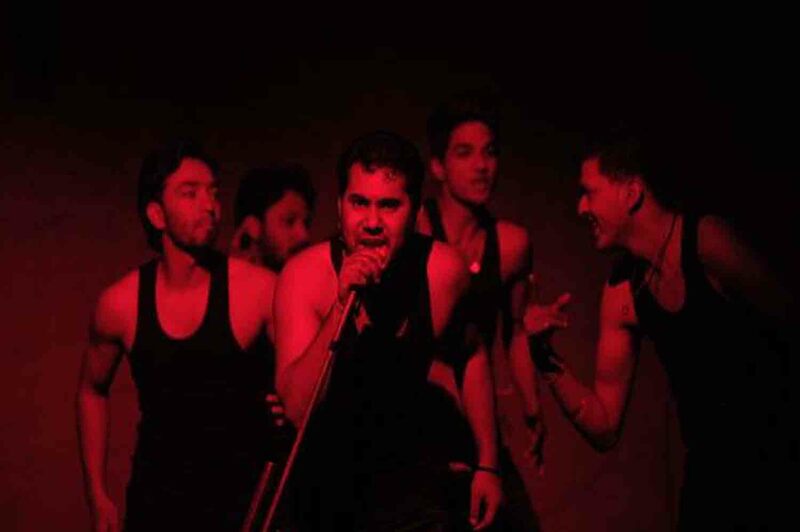 The play thus portrays the dilemmas of a common man, a farmer struggling to keep plough tilling or a young man trying to find his identity in a world he fails to understand. This play was performed to roaring applause by 10,000 farmers and peasants from all over Punjab at the MELA GADRI BABEAAN DA celebrations.